There are three fireplaces in our house and one must have been closed off. 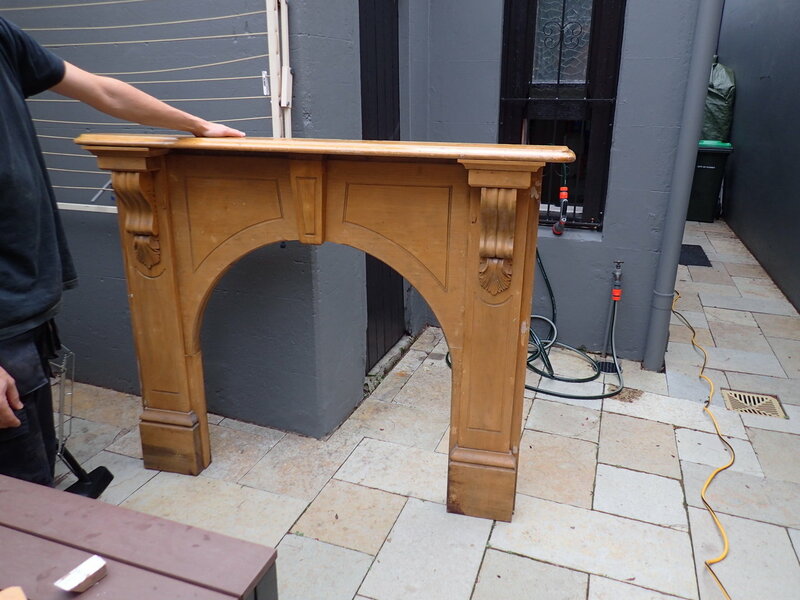 One of these was painted white, one of them looked refurbished stained wood and the third of the fireplace mantel in the living room really looked a bit worse for wear. So we decided to change that and while we were at it, we also reduced its size a bit and mounted it a bit better. Most of the time was spent on sanding it down and Martina spent a lot of time on filling holes, too. 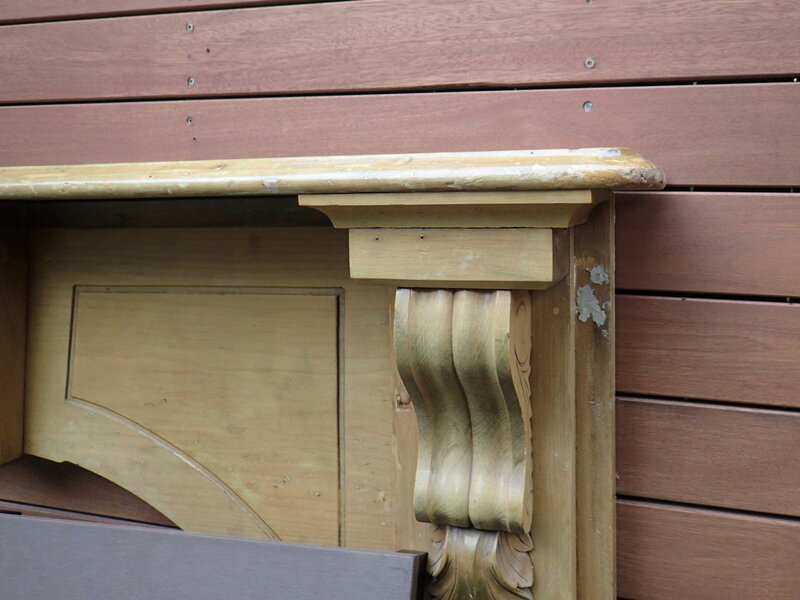 We trialed different staining methods, but in the end decided to use Feast Watson timber primer, which allowed for a more even staining, though any the future projects we would order some water based primer based on online, since most of the painting jobs had to be done indoors. We put about three or four layers of stain on and the final step was spray painting three to four layers of water based Carbot’s clear. 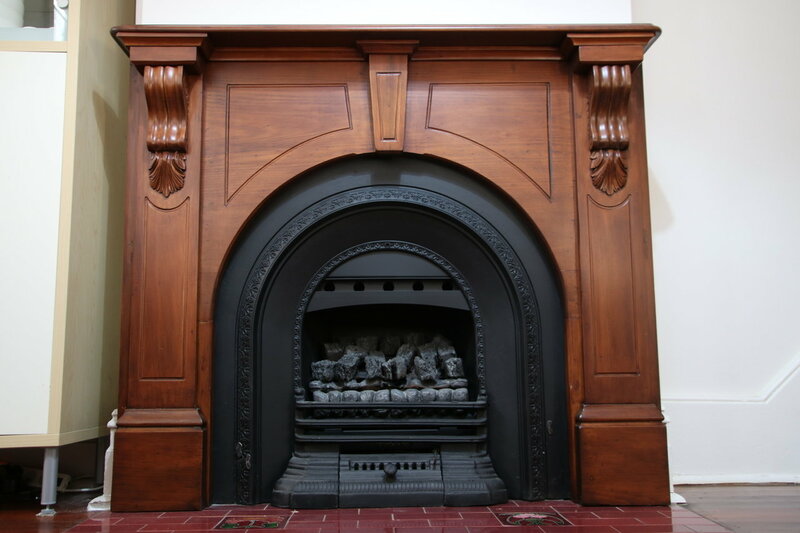 The final touch was using picture frame mounts to get a flush mount without having to drill holes through the mantel. 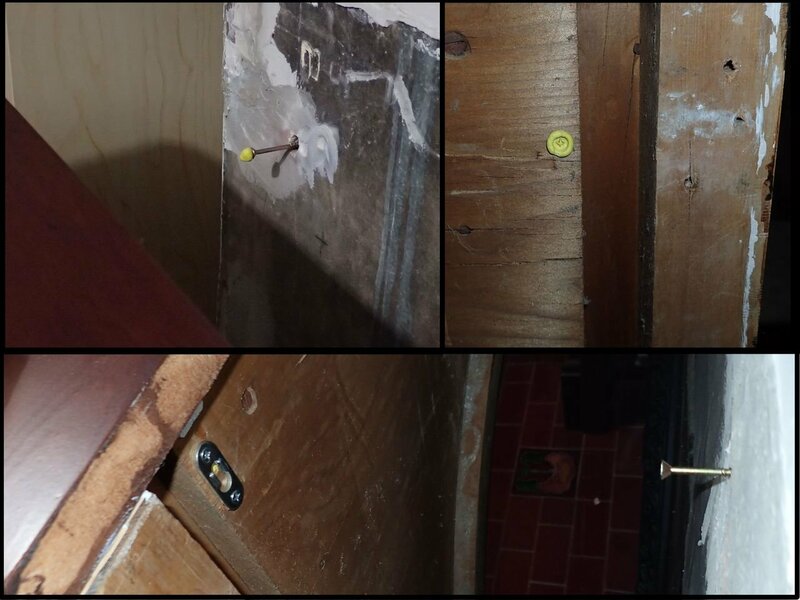 This entry was posted in News and tagged Homeowner, Renovations. Bookmark the permalink.